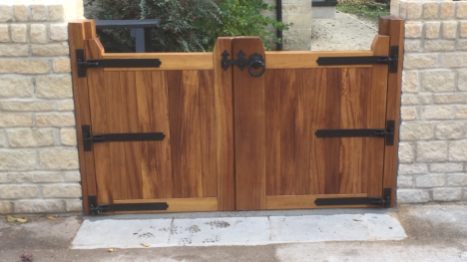 FPS Timber Flood Gates provide an easy method of closing openings to help protect against flooding. They are ideal for driveways or entrances where easy access is essential. The gates can be closed quickly and easily when there is a threat of flooding, along with acting as a standard gate on a day to day basis. Alongside this the gates are aesthetically pleasing and an excellent addition to any property. They are designed and manufactured in the U.K to the highest of standards to suit your requirements. They provide effective and long-term flood protection for a wide range of areas. 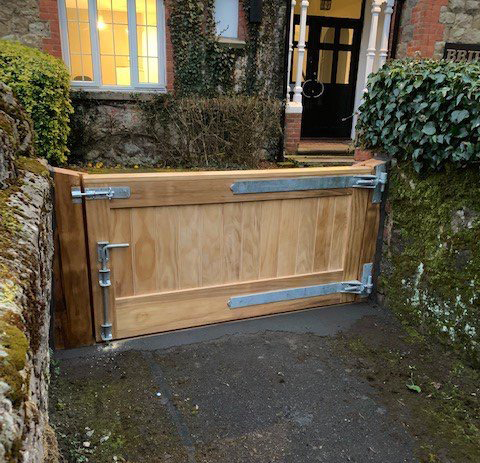 Flooding is the biggest threat to the U.K as a result of climate change, and FPS Timber Flood Gates are designed to maximise ease of deployment, access and effectiveness. We can also provide Metal Flood Gates which are factory tested to PAS 1188. Please contact us for a quote. Factory tested to comply with PAS 1188 for flood protection. A threshold is required for the gate to seal against. Concrete kerbs are used when the gate is used for vehicular access. Wooden kerbs can be used when the gate is for purely pedestrian access. For an indicative price for supply, please provide us with the width of the aperture. If you are able to send a photo by email, it is most helpful. If you would like an installation quote, please provide us with your postcode too. 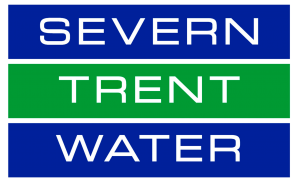 Whilst we can provide indicative quotes by from our head office, we do recommend having one of our flood risk engineers visit the site to ensure the best mitigation options are proposed.